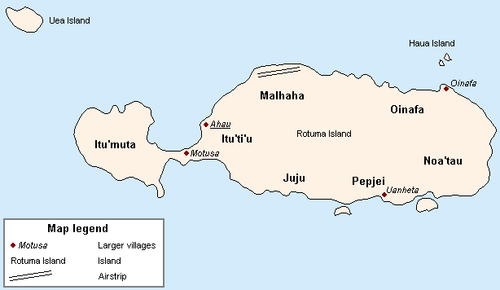 Fiji was ceded to the United Kingdom. 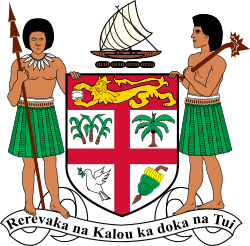 Great Council of Chiefs delegated its prerogative of choosing Senators to Fiji's fourteen provincial councils, with each province choosing one Senator. Fiji chiefs say Britain's Elizabeth still Queen of Fiji". Radio New Zealand International. 19 November 2002. Retrieved 2 October 2011.